Bourne Carpets is a well-established carpet shop based in Bourne Lincolnshire, with a strong 30 year reputation for delivering quality. We work with domestic clients to supply and fit quality flooring throughout Bourne, Stamford and the surrounding area. Our extensive carpet and flooring showroom boasts an extensive range of samples together with room size remnants. We also hold a range of carpets in stock for express fitting. 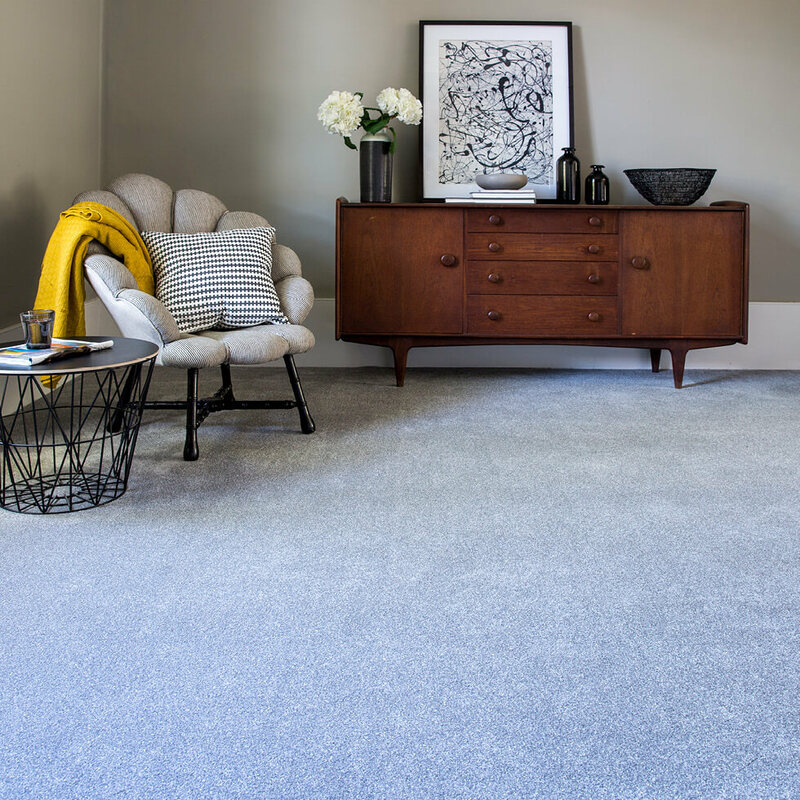 The team at Bourne Carpets are highly knowledgeable and our fitters are trained to the highest industry standards. Our team are on hand to offer advice to help you make the correct choice for your home and lifestyle. We pride ourselves on providing the highest level of service and offering great value for money, that’s why our customers keep coming back time after time.